Ready, Set, Vroom. Amazon has Kidzlane Remote Control Racing Cars for ONLY $19.99 (Reg. $40). You can get free shipping on orders over $25. 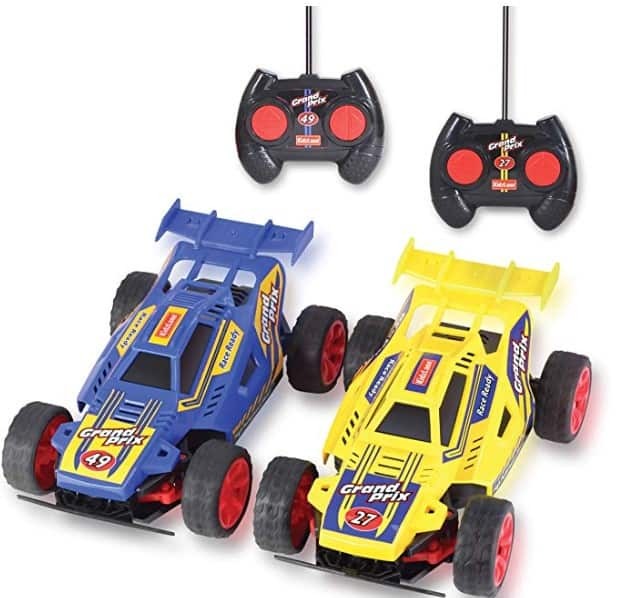 this toddler remote control car is sure to please your young racing pro! encourage him to develop social skills, confidence and motor skills while polishing his racing talent.